Discovering Melbourne’s key monuments and rich history museum. We will leave the port and begin our excursion with an introductory tour of the capital of the state of Victoria. The city spreads north of Port Philip Bay and along the northern bank of the Yarra river. 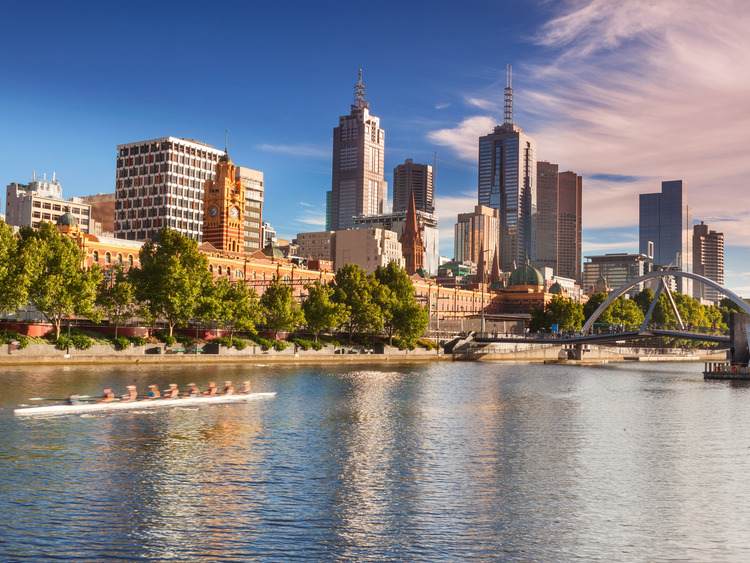 Characterised by long avenues flanked by marvellous century-old trees, amazing parks and gardens and numerous restaurants, cafés and boutiques, Melbourne is a must-see for anyone visiting south-eastern Australia. During our tour, we will see sights such as the Queen Victoria Market, St Patrick’s Cathedral, Fitzroy Gardens, Parliament House and the historic Flinders Street Station. We will then head towards the Melbourne Museum, the largest in the southern hemisphere. We will spend an hour learning about the history of the state of Victoria through its incredible collection of artefacts and treasures on display. Next, we will travel to the Shrine of Remembrance where we can admire wonderful views of the city and take incredible photos to remember our trip by. It is not necessary to book this excursion as it is already included in the price of the cruise.